Stakeholder Identification Tool Identification and rating tool and supporting guidance to provide a transparent, consistent and repeatable methodology for stakeholder consultation and engagement. 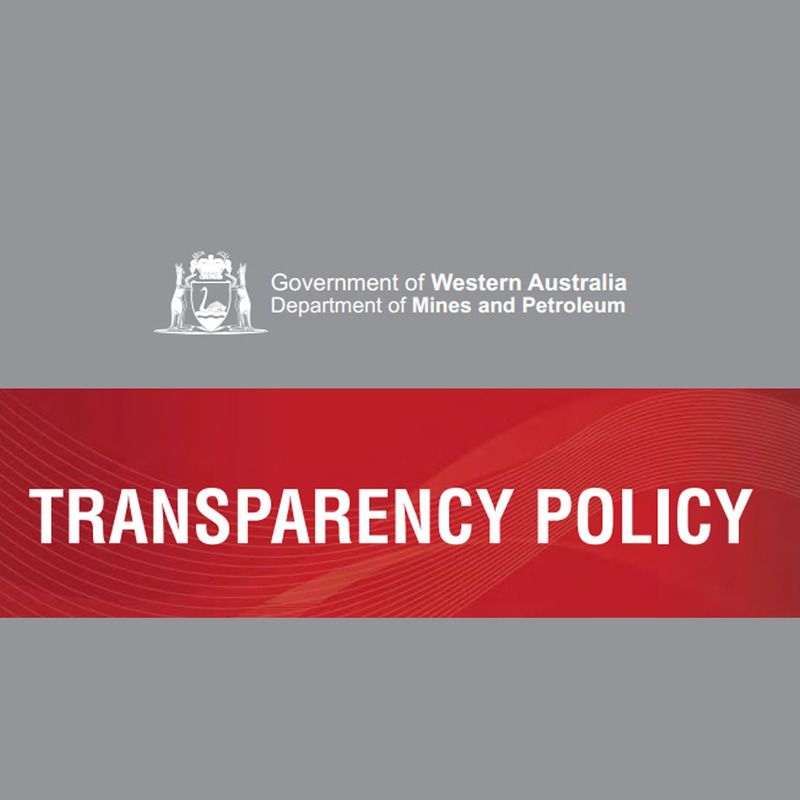 Transparency Policy The objective of DMP’s Transparency Policy (the Policy) is to formally give effect to overarching government policy in relation to transparency and the community beneft of access to information. Stakeholder engagement on environmental regulation Contribute to consultation, subscribe to enews and more.